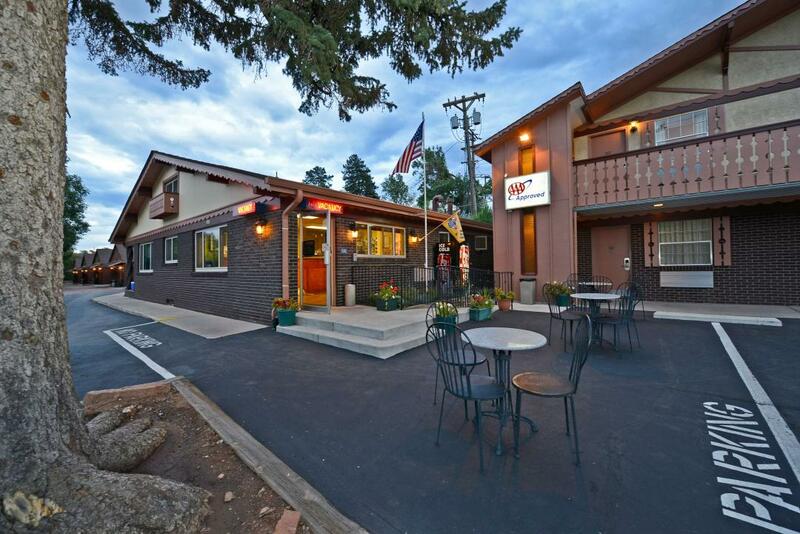 Americas Best Value Inn Villa Motel offers the most value for your money when staying for business, pleasure, or just passing through. 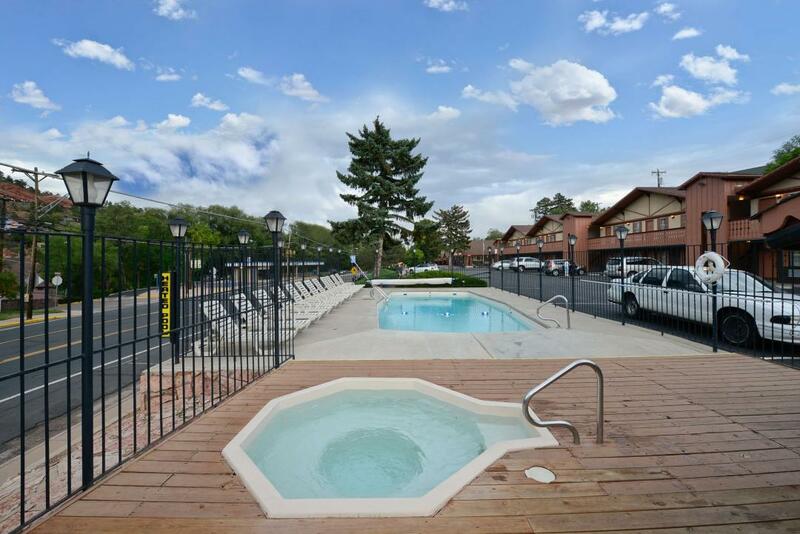 We are located less than 2 miles from Cave of the Winds, and 15 miles from Colorado Springs Airport. We are conveniently located off of US Highway 24-Manitou Avenue. 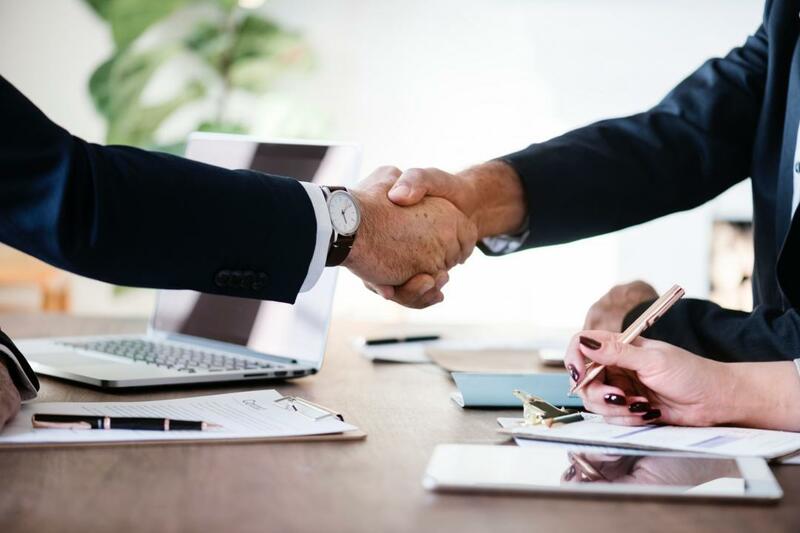 We offer clean, comfortable rooms, a free continental breakfast and coffee service in our lobby, and free Wi-Fi in all pubic areas and guest rooms. Property's front desk hours are open until 10pm daily. All guest rooms include a cable TV, ESPN, HBO, iron, ironing board, table with chairs, clock radio, free local calls, and wake-up service. Select guest rooms include a microwave, mini-fridge, coffeemaker, and hairdryer. 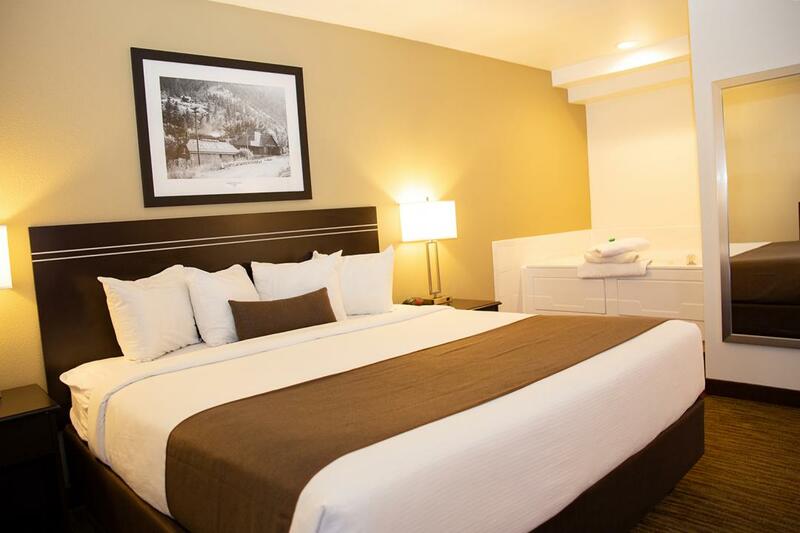 Take advantage of our extremely comfortable beds and relax while saving money year-round with our Kids Stay Free Policy (18 and under in parent's room). Late checkout is complimentary. Sorry, no pets allowed. Americas Best Value Inn Villa Motel offers ideal accommodations and location whether you are in town for golfing, fishing, hiking, swimming, climbing, or family vacation. Visit some local attractions including Cheyenne Mountain Zoo; where you can meet the new one-and-a-half-year-old African male lion Abuto and Cliff Dwellings Museum enjoy a comfortable and relaxing journey to the summit of majestic Pikes Peak, Fine Arts Center Theatre Co., U.S. Olympic Training Center; the flagship training center where our sports heroes train, and World Arena; the premier sports and entertainment venue in the Pikes Peak region. At Americas Best Value Inn Villa Motel our goal is to provide our guests a great experience, not just a place to stay. At Americas Best Value Inn Villa Motel, We've Got You Covered from the time you hit the road until your head hits the pillow. The front desk is open until 10 PM daily all year round. If you plan on arriving late, please contact front desk in advance to make arrangements for late check-in. We will not hold reservations for declined credit cards. Please provide a valid telephone number in case we need to contact you. Thank you. Sorry, no pets are accepted. We are a non-smoking facility. Thank you for not smoking. Briarhurst Manor Inn, 0.3 mi. Mona Lisa Fondue Restaurant, 0.3 mi. Spice of Life-An Ingredients Emporium, 0.3 mi. Adams Mountain Cafe, 1 mi. Garden of the Gods, 1 mi. The Sahara Cafe, 0.5 mi. Savelli's Pizza, Pasta and Subs, 0.6 mi. Crystal Park Cantina, 1.2 mi. The Mason Jar, 2.3 mi. Rudy's Country Store and Bar-B-Q, 2.4 mi. AI Sushi and Grill, 6.5 mi. Check out these Manitou Springs attractions during your stay. Manitou Springs Aquatics, 0.7 mi. Adventures Out West Zipline, 1 mi. Garden of the Gods Club, 1 mi. Pikes Peak BarrTrail, 1 mi. Academy Riding Stables, 1.5 mi. Red Rock Canyon, 1.8 mi. Pikes Peak Mountain Bike Tours, 3 mi. Patty Jewett Municipal Golf Course, 6.5 mi. Memorial Park Skateboard Park, 6.8 mi. The Citadel Mall, 9 mi. Cinemark Tinseltown USA, 9 mi. Miramont Castle Museum, 0.8 mi. Cliff Dwellings Museum, 0.8 mi. Iron Springs Melodrama-Dinner Theater, 1.3 mi. Pikes Peak Cog Railway, 1.3 mi. Cave of the Winds, 1.9 mi. Old Colorado City, 3 mi. Fine Arts Center Theatre Co., 5.5 mi. U.S. Olympic Training Center, 7.1 mi. Cheyenne Mountain Zoo, 8.5 mi. Air Force Academy, 10 mi. Colorado Wolf and Wildlife Center, 25 mi.